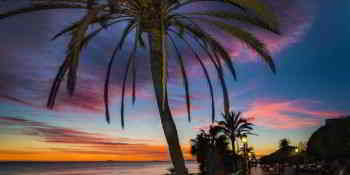 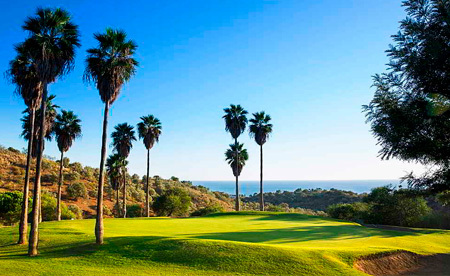 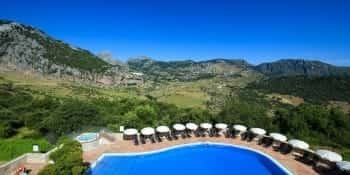 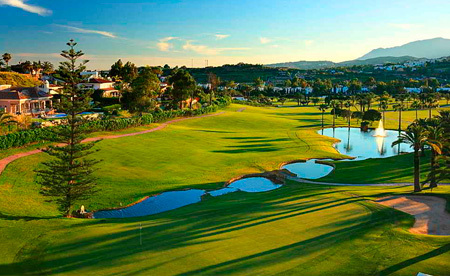 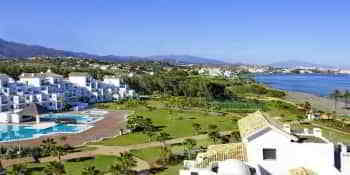 Golf holidays in Marbella spoil the keen golfer, with almost 40 courses easily accessible from our luxury hotel. 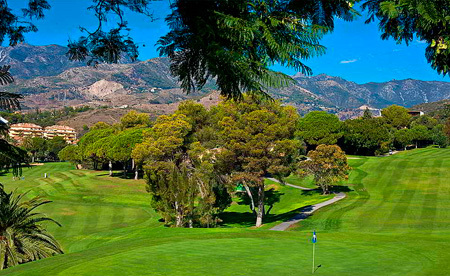 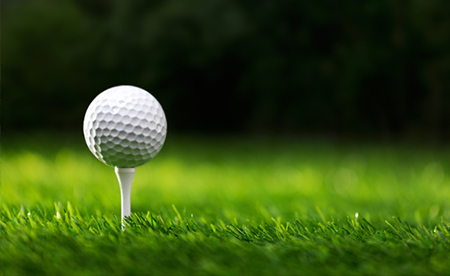 Many first class golf courses are just a few minutes drive from our hotel. 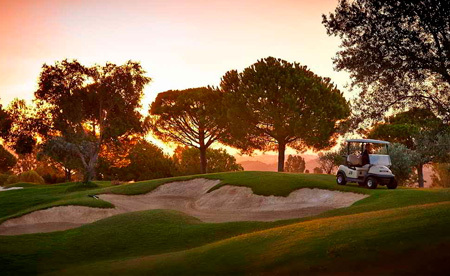 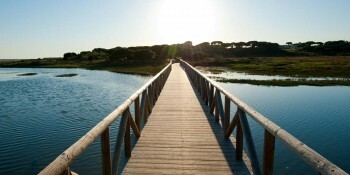 These include some of the most prestigious courses in Spain and as our guest you enjoy exclusive offers. 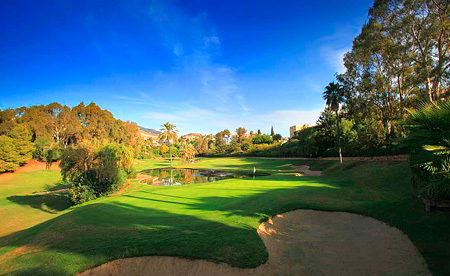 Our staff are happy to book you into the courses you are best matched for, helping to create unforgettable Marbella golf holidays.